INTRODUCTORY CAMPS – For the Little Ones! DISCOVERY CAMPS – All Summer Long Day Camp Adventures! 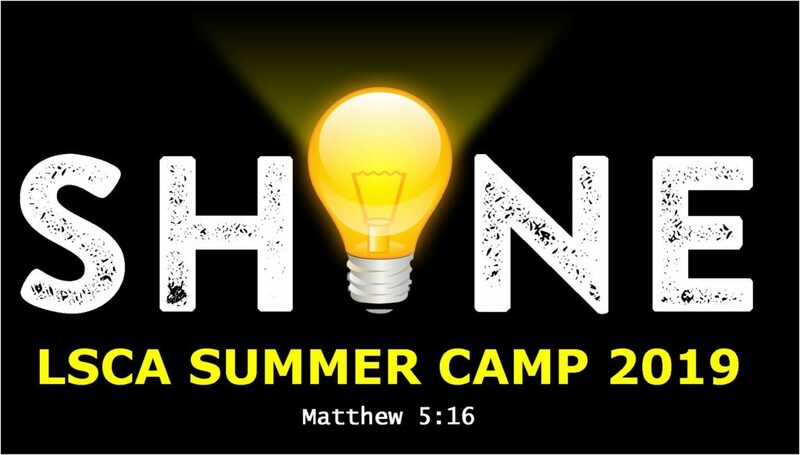 TRADITIONAL OVERNIGHT CAMPS – Life Changing Experience! ADVENTURE CAMPS – Camping and Outdoor Fun! SPECIAL INTEREST CAMPS – Archery, Sports, Crafting, and More! WILDERNESS TRIPS – Travel and the Adventure of a Lifetime! ADULT AND FAMILY EVENTS – Camp Isn’t Just for Kids! Prescriptions, over the counter medicine and first aid: Campers are not allowed to have ANY medicine (RX or OTC) in the dorm with them. Please indicate your camper’s medicine and dosage during the registration process and turn these in to the first aid provider during check in (in original container please). Your camper’s medicine will be dispensed by the first aid provider at the times indicated. Each session of camp, medical professionals volunteer to serve as the first aid provider to dispense medicine and treat minor injuries or illnesses.